The north-central New Jersey county of Middlesex sits along the Raritan Bay, directly south of Union County. Its more than 836,000 residents are spread out in cities such as Perth Amboy, New Brunswick, and Woodbridge. The entire county is part of the New York Metropolitan Area, with most areas being less than a one-hour drive from the Big Apple. Several iconic companies make their home in Middlesex County, including Bristol-Myers Squibb, Johnson & Johnson, Prudential Insurance, AT&T, and Aetna. The county is also home to one of the biggest colleges in the state, Rutgers University. Rutgers has the distinction of being the eighth-oldest college in the United States, and is one of only nine colleges that were chartered before the American Revolution. Residents also have plenty of quality health care options, including the JFK Medical Center, Robert Wood Johnson University Hospital, and St. Peter’s University Hospital. Although there are plenty of employment opportunities in Middlesex County, many residents nonetheless commute to New York City. Numerous public transportation options serve these individuals, including the New Jersey Transit, Coach USA, North Jersey Coast Line, and Northeast Corridor Line. Amtrak provides several stops within the county and to destinations elsewhere in New Jersey. Travel throughout the state is also possible via the Garden State Parkway and New Jersey Turnpike, both of which have numerous interchanges within Middlesex County. 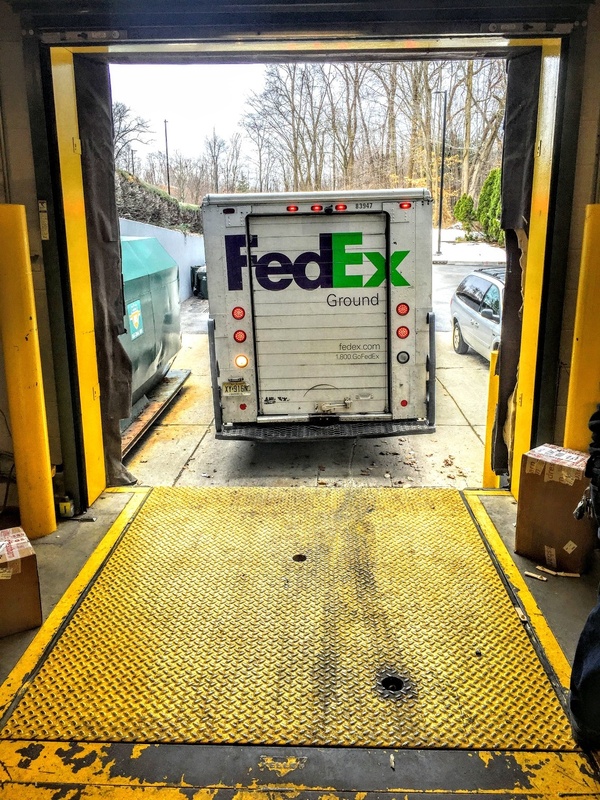 Our team at Loading Dock, Inc. is ready to repair, service, maintain and replace your loading dock plates, dock doors, door pads, loading dock foam cushions, dock leveler lifts, truck restraints and dock rubber bumper pads in Middlesex County, NJ. We are fully stocked with loading dock parts for hydraulic and mechanical dock leveler repairs.